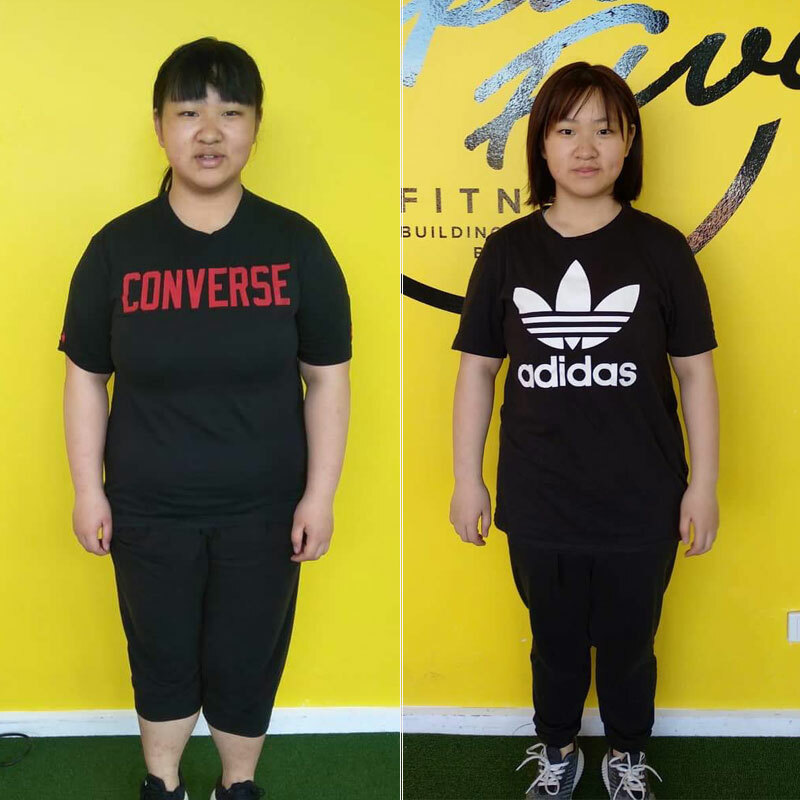 Maddy set herself a goal to lose 20kg, and in less than 18 months she achieved this by working with our director Eva Poci at Triple Five Fitness. 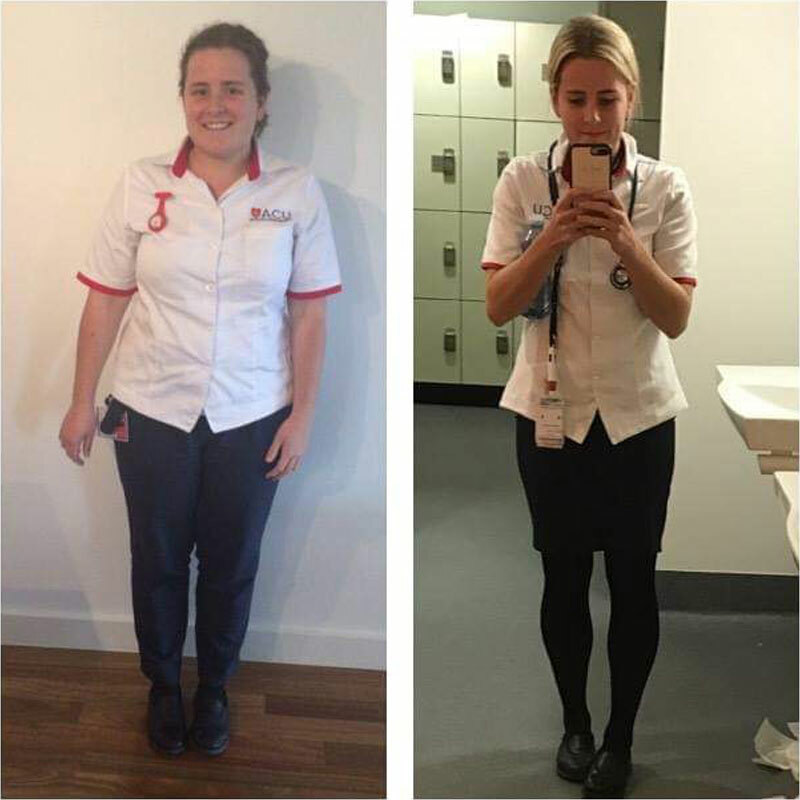 Eva helped transform Maddy’s life to become the happiest and healthiest version it could be. 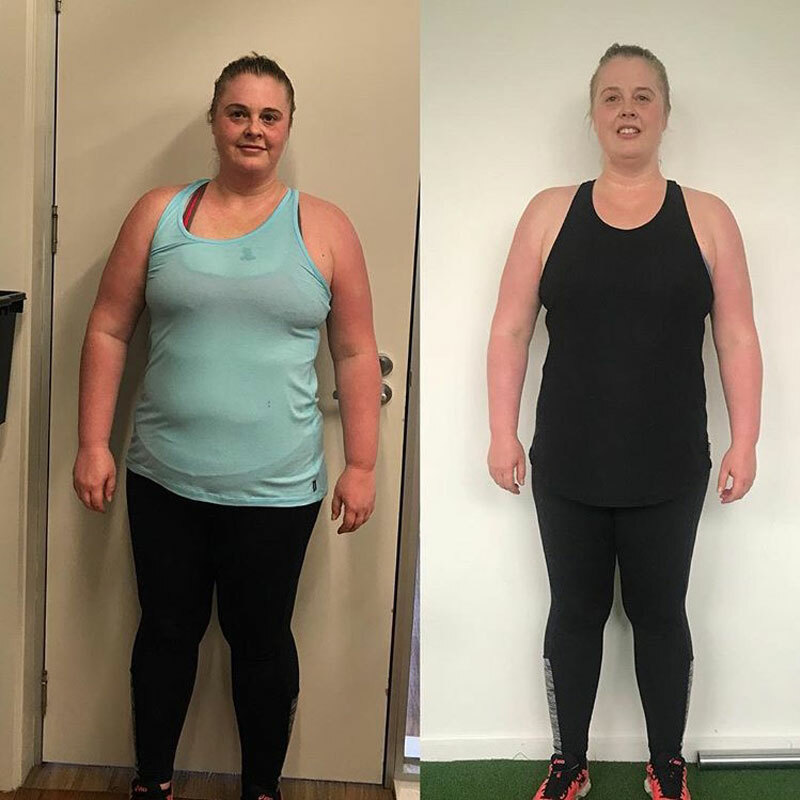 Training with Eva twice a week, plus attending 2-3 of Maddy’s favourite classes at Triple Five Fitness each week, Eva helped Maddy develop a food plan that was perfect for her to stick to and it even included some of her favourite treats sometimes! 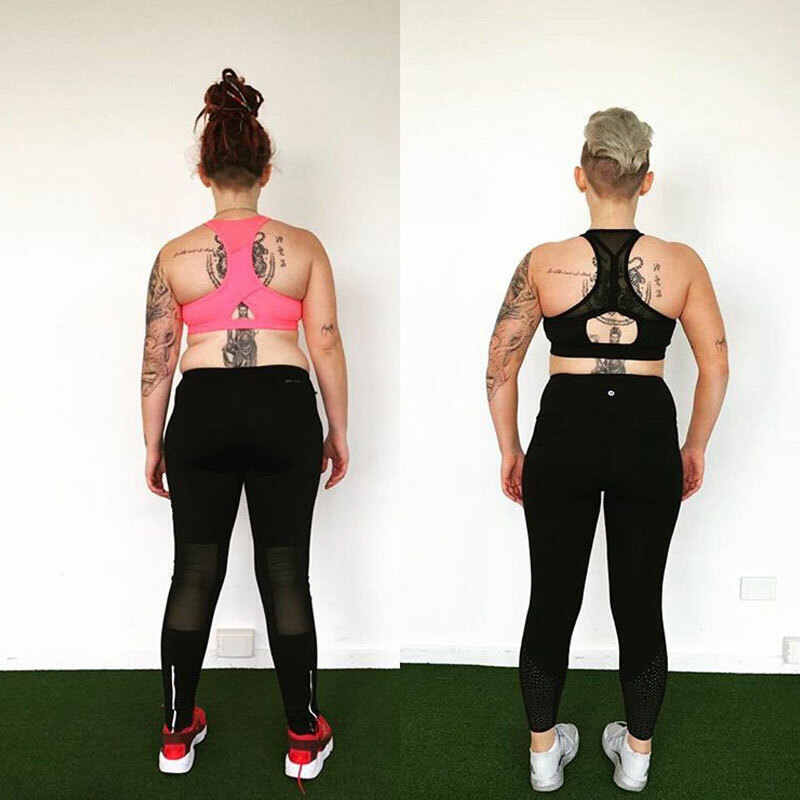 “To this day I still remember how overwhelmed I felt – I have never been so proud of myself, I felt the biggest sense of achievement, I was confident in my body once again and most importantly I felt happy and strong mentally. 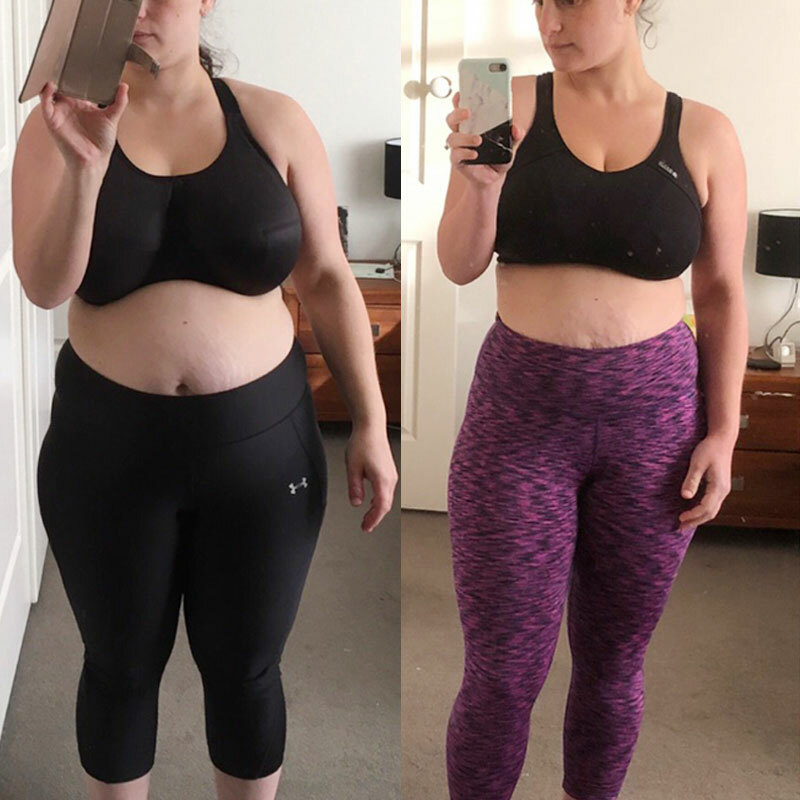 I just want to say a massive thank you to Eva! I wouldn’t be where I am without your continuous love and support! 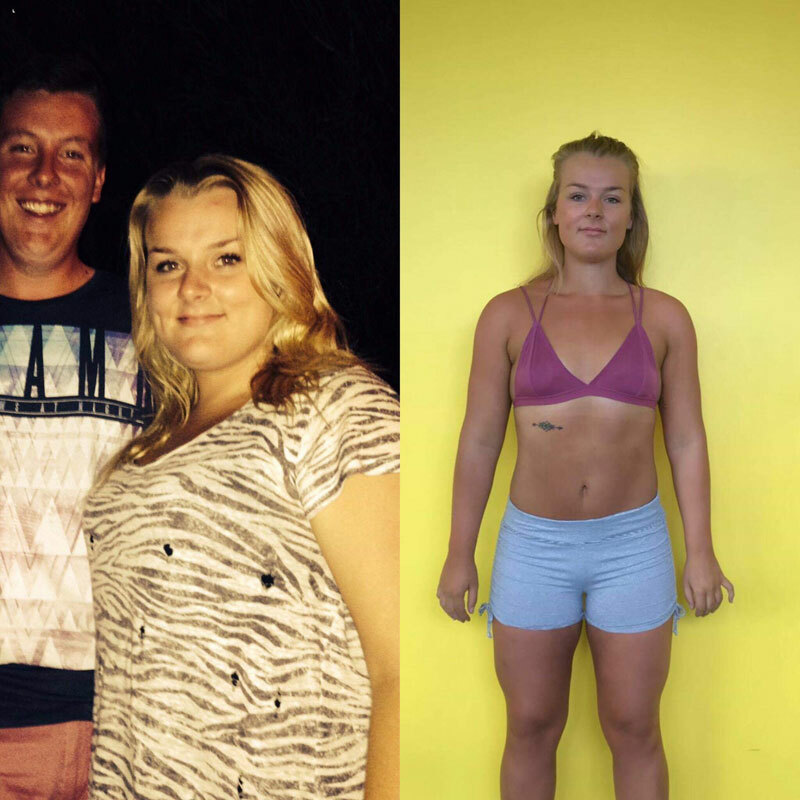 You have taught me so much in regards to training, nutrition and how to create my perfect healthy lifestyle”.